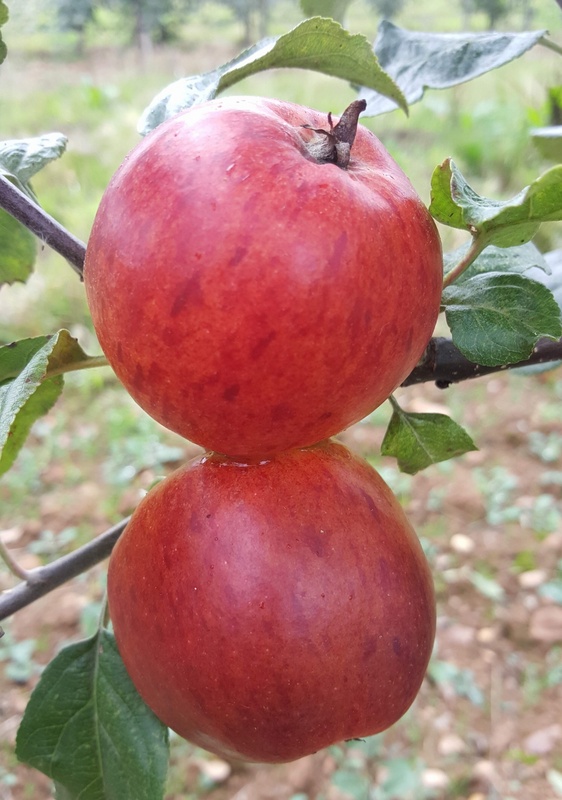 Herefordshire Redstreak - Cider Apple Tree £12.75 - Cider Apples - Bittersweet Apple Trees and Fruit Trees For Sale. Buy at competitive prices with wholesale discounts. Believed to have been raised in the early 1600s, this is one of the oldest cider varieties still going - in fact it was recently thought to be extinct! It has been referred to as ‘fit for Princes’ and helped to establish Herefordshire’s reputation as the true cider country of England. Produces a good quality bittersweet juice, an excellent addition for blending.